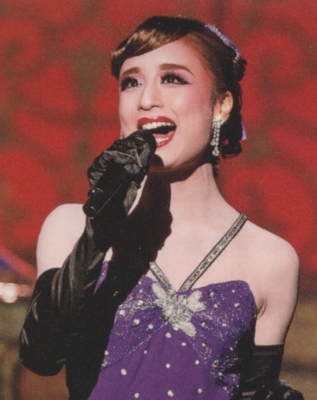 She is a huge fan of former Cosmos Troupe top musumeyaku Nono Sumika. Created by lokai. Last Modification: Saturday 09 of March, 2019 06:03:36 PST by caithion.